Blurb: Part 1 of Summer Flings – a fun, flirty and laugh out loud rom com series of short stories. 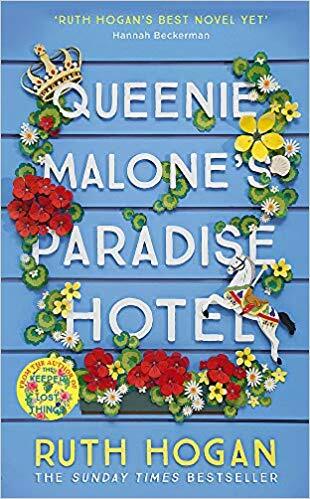 Review: When I first spotted this title in Netgalley, I couldn't resist the gorgeous cover and I loved the idea of a serialed novel for a girls trip around the world. On this first book of the series we meet the girls: the hard-worker Ciara, a total geek who had never had an interest for boys or make up until she met the other two girls in Oxford, Elle and Gem, both from rich families, intelligent and pretty, they love partying and having fun. Their first stop is LA and these girls have taken the concept of backpacking to a new level: grandpa's mansion overlooking the city. Two days to enjoy the best of Hollywood: shopping, celebrities, movie premieres, parties... And Elle's gorgeous cousin for Ciara to enjoy. How much action can you fit in two days and a hundred pages? It turns out that a lot. 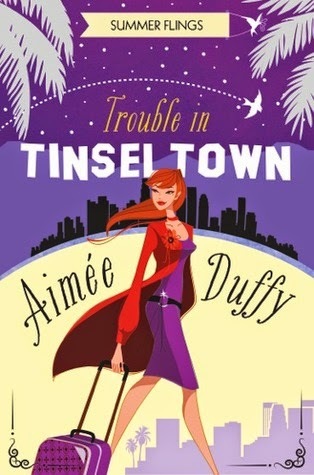 Well written, flirty and naughty, with witty dialogues and a lot of fun, I really enjoyed Aimee's style and I'm sure this series is going to be a great summer read. I can't wait to read the second book, in Miami this time, and find out how the adventure is going with these girls and see if a certain cousin makes an appearance again.